Waves of Color is all about connecting, inspiring, and empowering whether you work here or visit here. We are here to have fun, make money, and help people look beautiful and feel better about themselves. 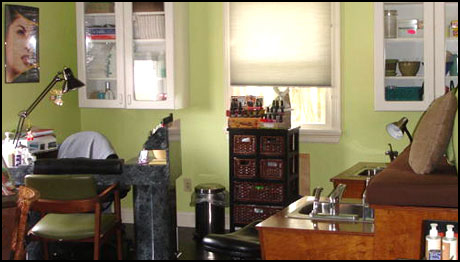 Our pricing system is multi-level which corresponds to the training and experience of each stylist. 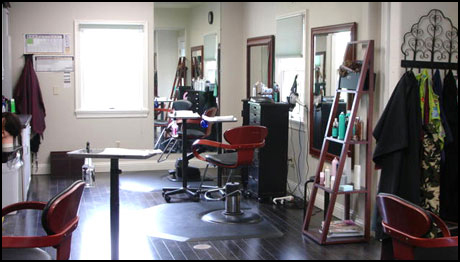 Every new stylist goes through and extensive training program above and beyond what is required by the licensing boards. Add to that continuing education and experience, and that creates our pricing menu, from stylist to Sr. Designers and beyond. We offer free consultations to encourage you to meet and visit with each of our stylists, then pick and choose, mix and match to best suit your individual needs.